WPA3 is a newer security protocol that brings improved authentication and encryption to wireless networks at home and the enterprise. 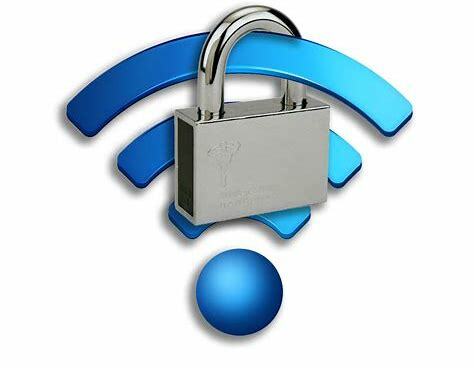 The Wi-Fi Alliance introduced “Wi-Fi CERTIFIED WPA3” officially just last June. WPA3-Personal includes a more resilient and secure password-based authentication and key establishment protocol, Simultaneous Authentication of Equals (SAE). SAE helps provide stronger protections between devices and for users against password guessing attempts by attackers or third parties. The researchers lumped the flaws into two primary categories. One of the categories consists of downgrade attacks against WPA3-capable devices. The second category consists of WPA3 Dragonfly handshake weaknesses (also known as the Simultaneous Authentication of Equals (SAE) handshake in the Wi-Fi standard). Vanhoef added that CVE-2019-9494 is related to both timing-based and cache-based side-channel attacks against WPA3’s Dragonfly handshake. The US-CERT advisory (VU#871675) relates to a downgrade attacks and another resource consumption attack that can be used against WPA3’s Dragonfly handshake. Another of the downgrade attacks could be launched against WPA3-Transtition mode, which could lead to dictionary attacks. The researchers coordinated the responsible disclosure with the Wi-Fi Alliance and CERT/CC. This close collaboration allowed the timely notification to all impacted vendors so they could deploy updates to devices as soon as possible to address the WPA3 vulnerabilities. Users of WPA3 compatible devices should check with their vendors for the latest updates.